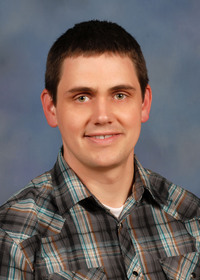 The information presented on this page was originally released on May 13, 2013. It may not be outdated, but please search our site for more current information. If you plan to quote or reference this information in a publication, please check with the Extension specialist or author before proceeding. Many gardeners try to give their landscape the feel of an informal cottage garden. This garden concept has a loose, flowing feel, kind of like you just let plants grow wherever they happen to pop up in the landscape. 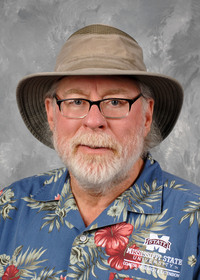 I had a professor way back in college who had a unique cottage garden planting method: He would walk through the landscape and just toss plants over his shoulder. We planted them where they landed. And you know what? His gardens looked awfully good. Landscape professionals on weekend landscape and gardening shows demonstrate how beautiful the cottage garden can be in the summer. But there’s one main problem with that idea -- our summer heat and humidity in Mississippi. To have a successful cottage garden, we need colorful plants that will hold up to our hot conditions. 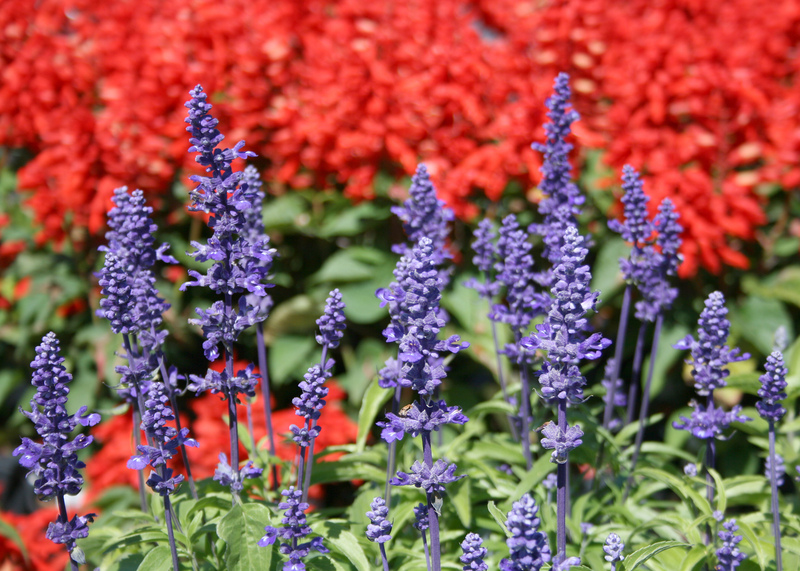 One group of plants that is a great choice for informal plantings is the salvia. These plants are top performers as both perennial and annuals. From the aspect of sheer flower and color power, you can’t beat the annual Salvia splendens, as the name suggests. Commonly called scarlet salvia or scarlet sage (sages are salvias and vice versa), this plant has flowers that come in scarlet red and a variety of other bright colors. The Vista series is one of my favorites. These plants are well-behaved, and growth tops out at a compact 12 inches. Flowers appear on spikes and are densely packed. 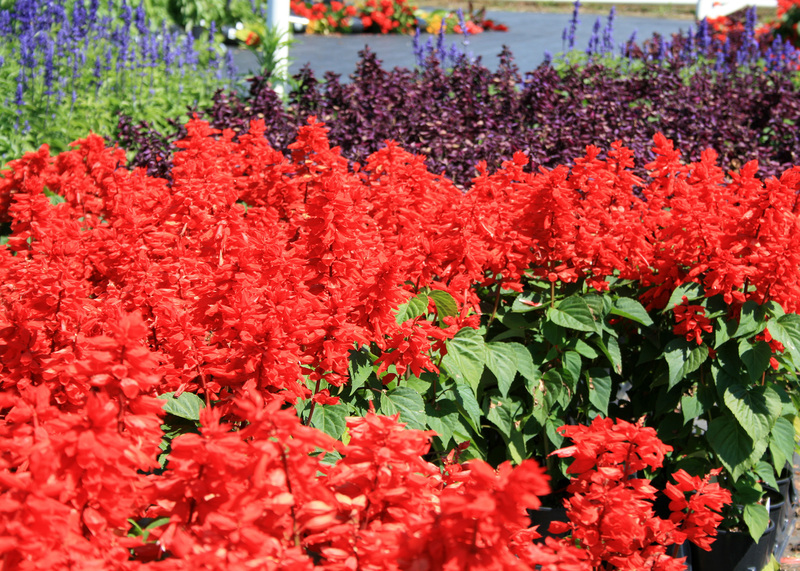 For landscape areas that need a larger presence, try the Salvia splendens Lighthouse series. These plants grow up to 24 inches tall and 20 inches wide. Despite high heat and humidity, I have seen both the red and purple varieties of these plants looked great in the summer trials at both Mississippi State University’s Truck Crops Branch Experiment Station and the Louisiana State University AgCenter in Hammond. Perennial salvia tend to be a bit subdued compared to the annuals, but they still deserve a place in your landscape. In 1998, Victoria Blue salvia was selected as a Mississippi Medallion winner. This upright perennial needs some winter protection to survive in north Mississippi. Rich, deep-blue flowers are displayed on spikes and are produced from summer into fall. This plant grows 18 inches tall and 12 inches wide. A white variety, called Victoria White, is available at some local garden centers. 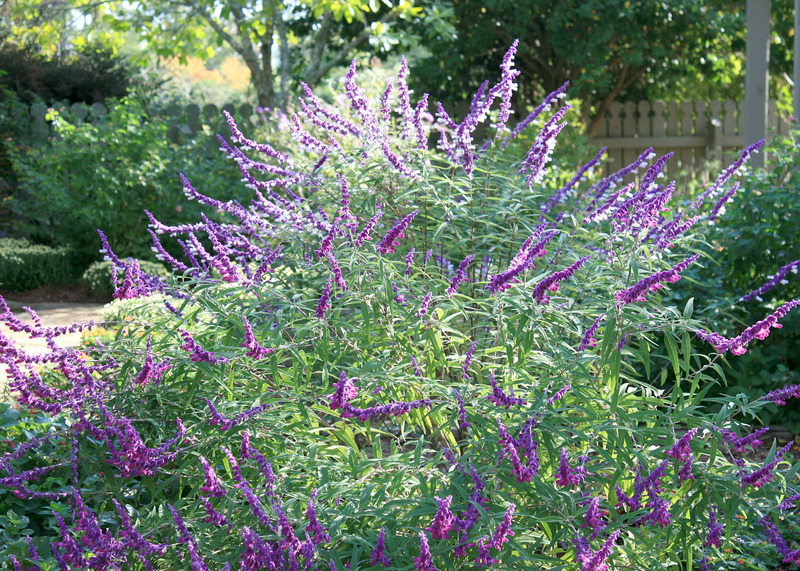 Mexican bush sage can get large in the landscape, with the potential to become a 5- to 6-foot mound of violet-blue, wooly flowers. This plant is drought-tolerant, a great asset for a typical Mississippi summer. It needs a layer of mulch for cold protection in south Mississippi. In north Mississippi, it’s best to just consider this plant an annual. An interesting fact I discovered is that Mexican bush sage is photoperiodic and needs short days to bloom. No wonder this plant looks so good in October during the Fall Flower and Garden Fest in Crystal Springs. The last salvia I want to discuss is pineapple sage. Hummingbirds and butterflies can’t resist the fire-engine-red flowers, which contrast with its bright foliage. Flowering starts in the summer months. I think one of best varieties of pineapple sage is Golden Delicious, as its chartreuse-yellow foliage really shines in the garden. Because of the foliage color, it is best to plant this variety in at least partial shade. One last bit of advice is to plant salvia in raised beds, as these plants don’t appreciate having wet feet.